The shop is open from Noon-7 Monday through Friday, by appointment, and if the open sign is on, stop by! 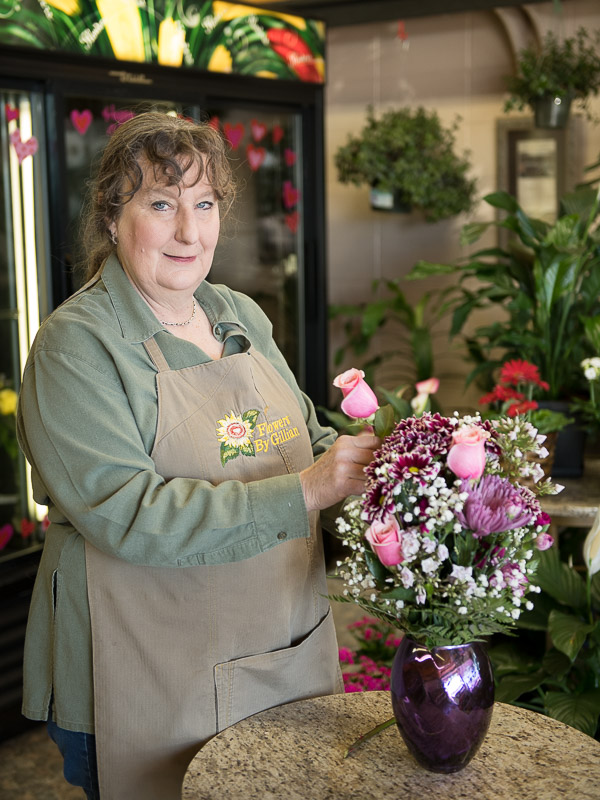 is a family-run business, and florist Gillian Sutton has over 25 years of floral experience. 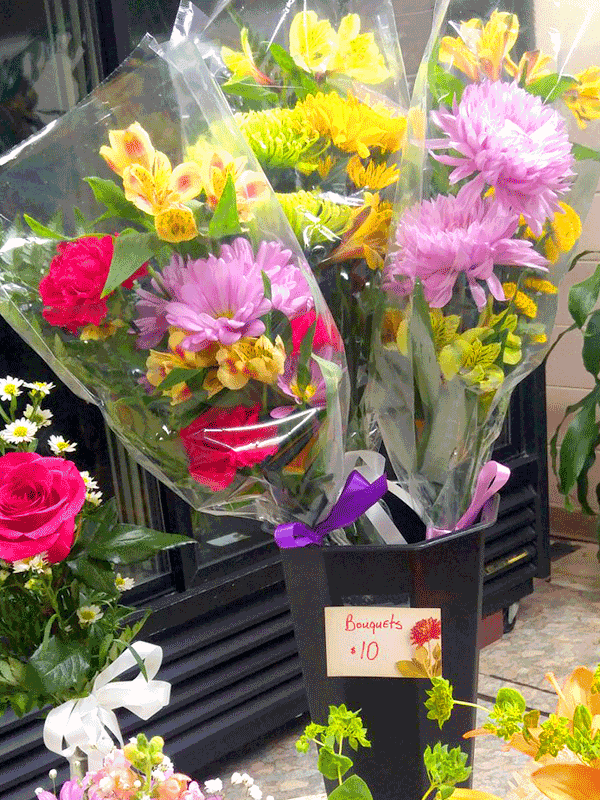 Many longtime residents remember her from the many years she was the grocery store florist. Her goal is your satisfaction and delivering truly fresh flowers. Gillian and her husband David Sutton are longtime residents of Los Alamos, have been married for over 20 years and raised three children here. They are proud to be a part of this community, and also own the local radio station KRSN AM 1490 and FM 107.1. 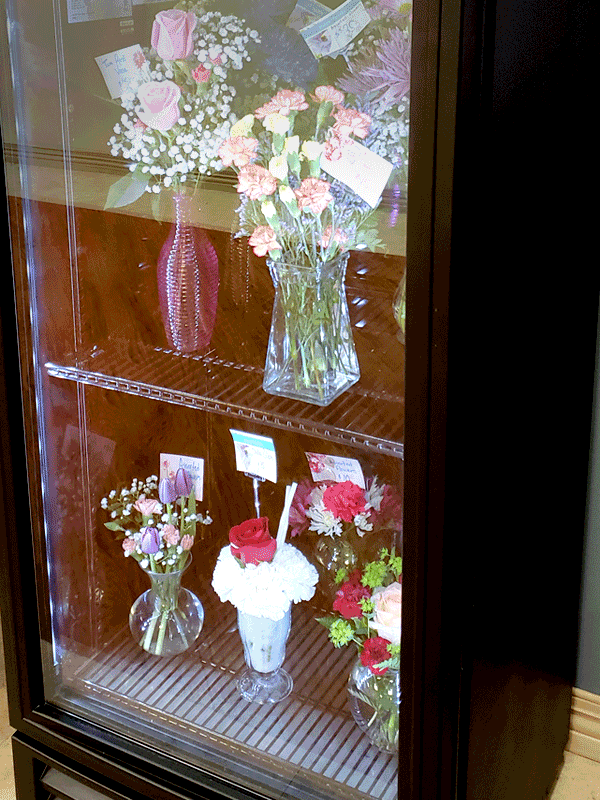 Stop by Flowers by Gillian located in the Hilltop Shopping Center or call your order in to 505-663-0012. 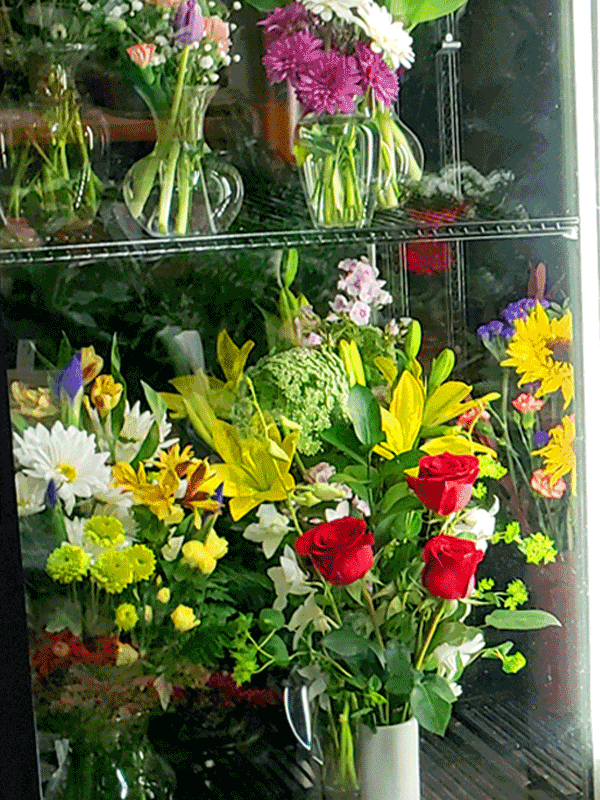 We are proud to be your local full-service flower shop. How can we make you smile today? Gillian delivers anywhere in Los Alamos County: Los Alamos, White Rock, and LANL, for $10. Hours: 12pm-7pm Monday through Friday and by appointment. Gillian has over 25 years of experience making customers' messages heard by delivering truly fresh flowers. "I want to be your on-call florist so if you need flowers, call me!" Stop by whenever the store sign is open! Ask Gillian about her weekly specials. Flowers by Gillian has flowers available at Los Alamos Medical Center coordinated with the gift shop. Open Monday-Friday, 9am - 4pm.